Tickets cost £5 and £2.50 for children. 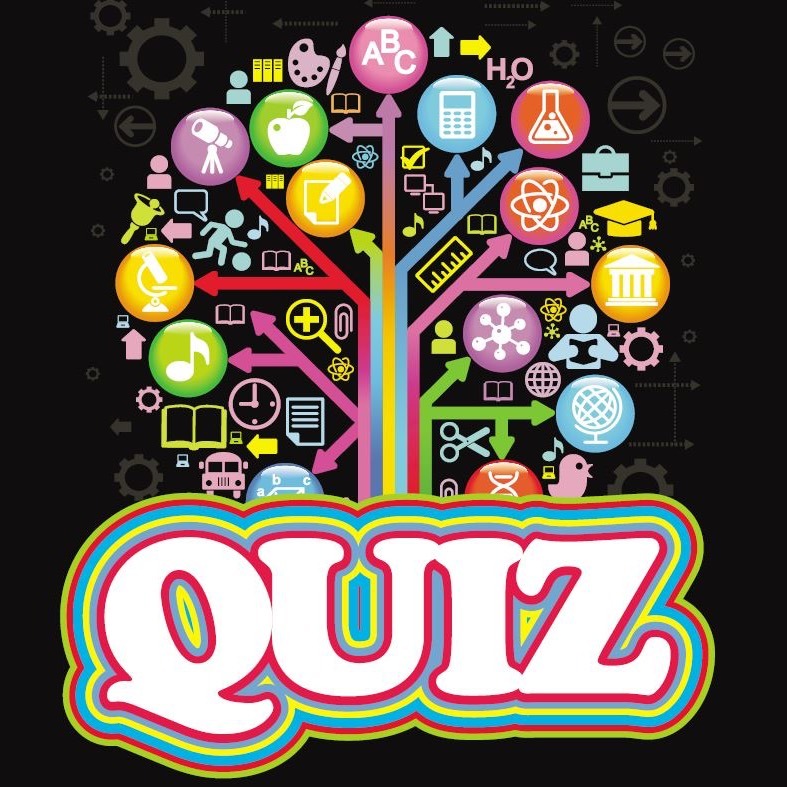 Pupils — make a team & see if you can beat your parents. Or have a family team and see if you can beat your friends and neighbours. Book your tickets through the fair-trade ticketing company Brown Paper Tickets or by emailing Susan Edwards. Welcome back from the half term break. Here are a few school dates for the next few weeks that may be of interest. To provide support for teachers and help raise attainment in Mathematics National Qualifications. To encourage engagement from the wider general public an online questionnaire has been developed to look at how people feel about maths, how they use maths and how confident they are with their maths skills. Life often throws challenges our way. It could be the death of a close family member or friend, a serious illness, the loss of a job or the breakdown of a relationship. 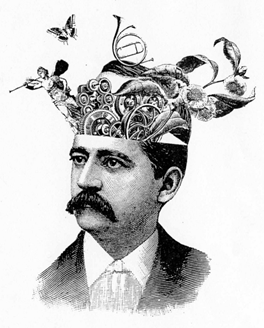 ‘Resilience’ means our ability to cope with these events. As parents and carers, you play a vital role in helping to prepare your children for the difficult times that life brings. 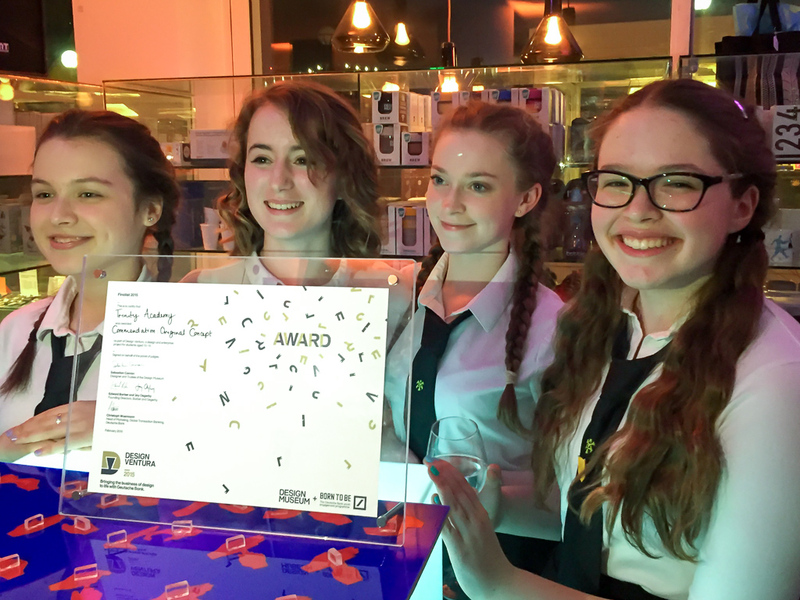 Four girls from S3 have received an award for most original concept at the final of this year’s Design Ventura competition at the Design Museum in London. 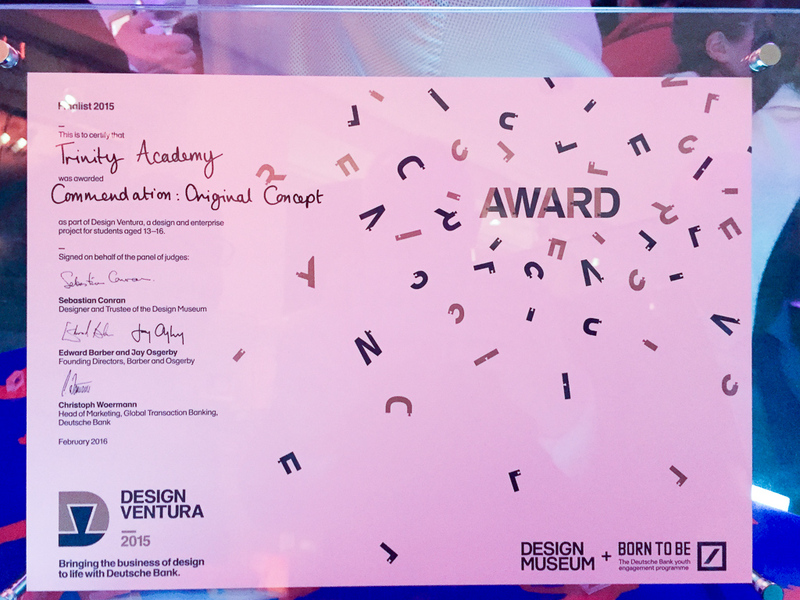 The 2015 Design Ventura challenge started with 10,000 participants from 287 schools in the UK and overseas. 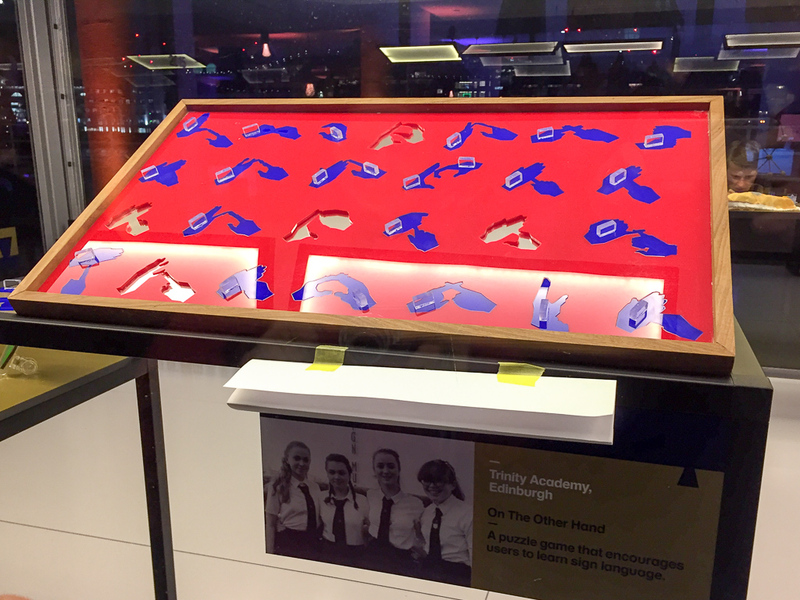 In December, Trinity’s team pitched their puzzle ‘On the other hand’, designed to teach sign language, to a panel of judges that included Sebastian Conran and Naomi Cleaver. A number of schools were singled out for special awards, including Trinity Academy’s team. 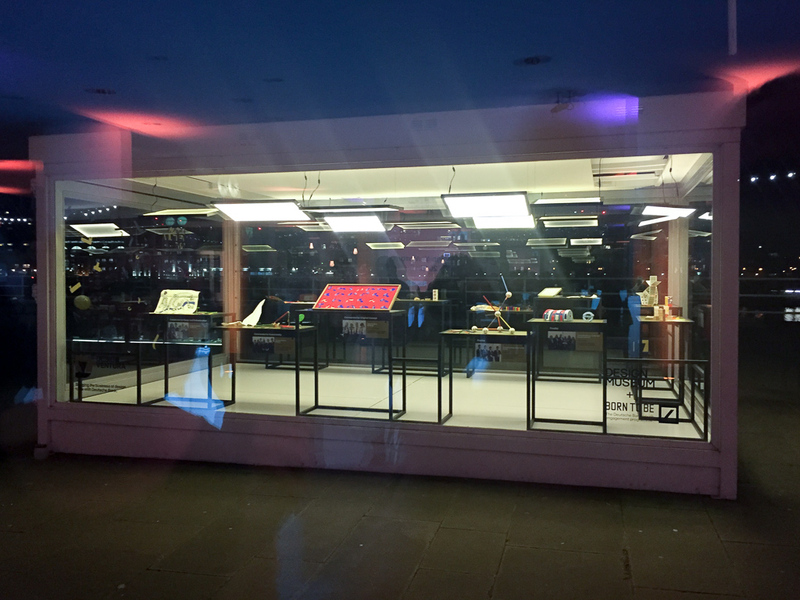 The finalists’ entries are on display in a purpose-built ‘Design Tank’ beside the Thames where they will be seen by 1000s of people every day until the end of March. Well done done to everyone (pupils and staff) who took part. 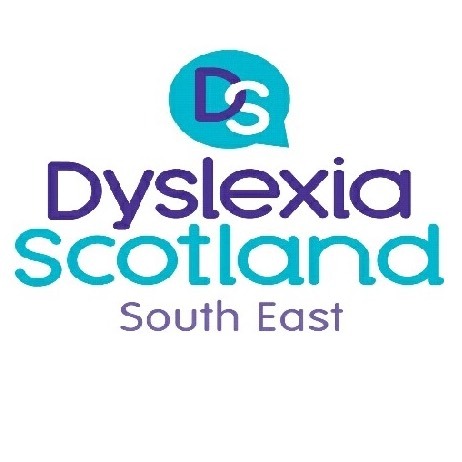 Dyslexia Scotland has organised an open event for young people with dyslexia who are considering going to uni/college. It may be interest to parents too. Drummond Community High School. Wed 10th February. There is more information on their Facebook page. Trinity pupils India Dodd, Sophie Hamilton, Jocelyn Low and Jonah Walsh competed extremely well at the Scottish Schools Swimming Championships, Tollcross, Glasgow this weekend. 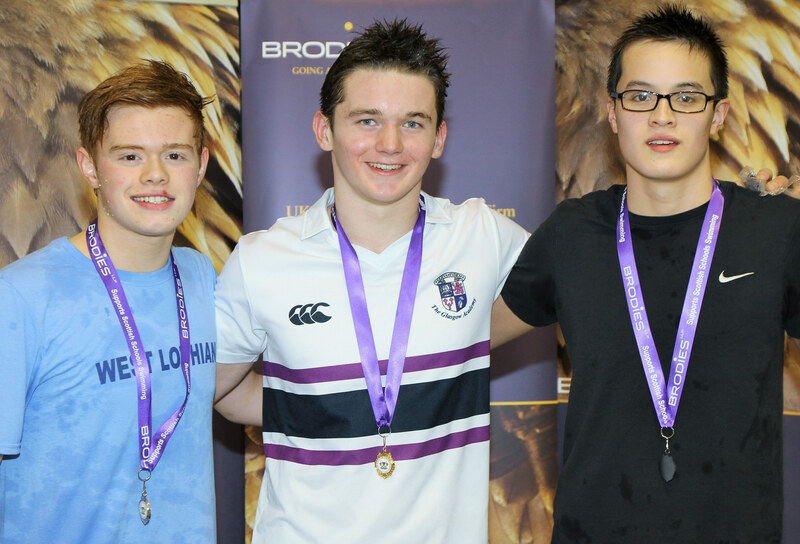 We had one medallist – Jonah Walsh (on the right of the photo above) won a bronze medal in the 15/16 yr old Boys 200m Butterfly. Well done to all four.